Ways to meet the Financial requirement set by the Home office, where the partner is returning to the UK from overseas. Afghan interpreters, A welcoming move by Home office, Indeed! 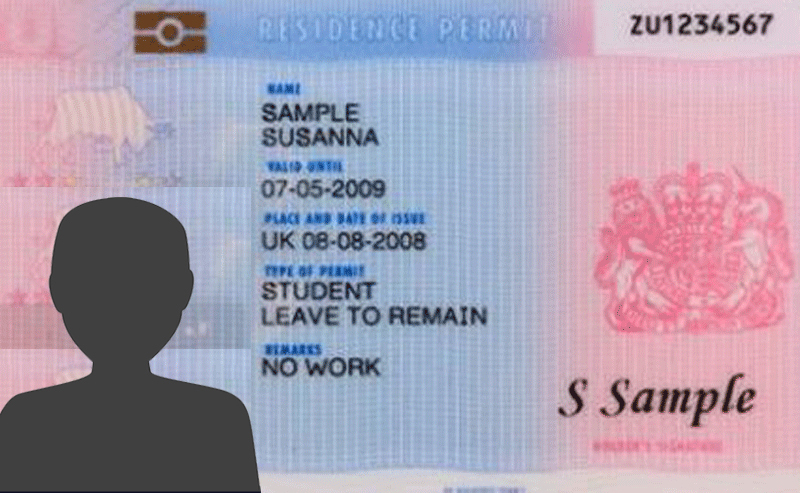 Permanent Residence in the UK is called Indefinite Leave to Remain (ILR). Indefinite Leave to Remain is granted to people who have already shown a commitment to the UK on a temporary visa. After a UK visa holder has lived in the UK for a specific period of time, they can apply for ILR which entitles them to live in the UK for as long as they wish, and even apply for naturalisation. The processing times and requirements for IRL vary greatly depending on the visa class that an applicant is currently on. There are strict requirements surrounding how applicants qualify for ILR depending on what visa they have been on first, and for how long. Visa holders should see the length of time required before they can apply for UK residency on the ILR requirements page.